Welcome to my PlusOne site!! Please visit my message board!! 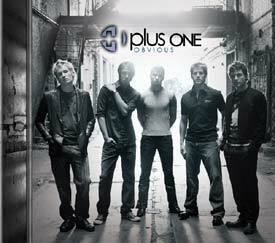 'Obvious' the new cd cover! Please sign my guestbook!! It would make me soooo happy! !